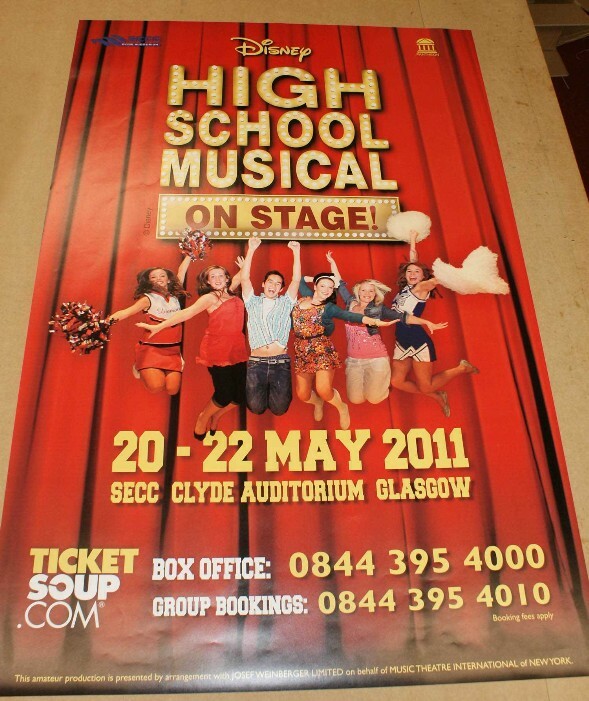 All Large format Posters are Printed in Glasgow our state of the art solvent based inkjet printer with original manufacturers ink, not some cheap Epson or HP machine, Our Prints will out last our competition by years, professional poster printing in sizes A2, A1, A0, 2A0, 4 sheet and even Bigger custom sizes if required. with the capacity to Print, laminate and mount up to 54 inches or 1370mm. Full colour large format posters are an excellent idea if you are looking to get noticed. Plastic posters Instead, printed on 190gsm photo satin material ideal for window or display poster.